KGH’s global consulting services support your business in several ways. On a strategic level, you get valuable insights that promote your strategy work and give you a good understanding to help you develop and smoothly execute action plans. We also support you during larger transformations by on-boarding and training your organization. On an operational level, our services help you improve your day-to-day performance by supporting you with the knowledge and capacity to reduce costs, increase quality, and secure a great customer experience through seamless solutions. Our consultancy services are split into Brexit, Strategy and Operational services. 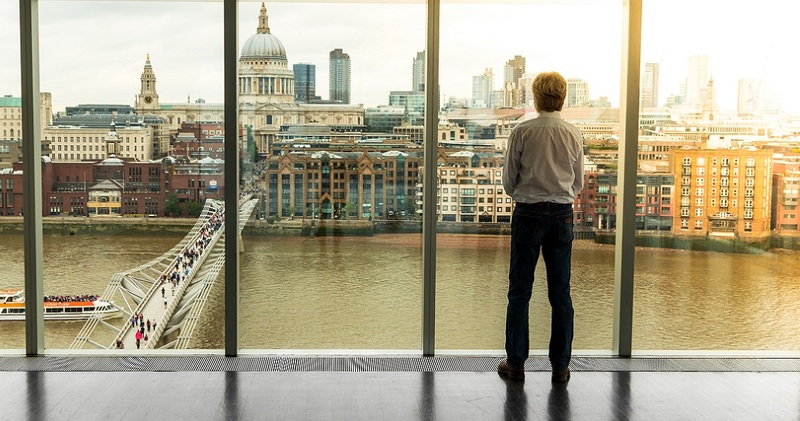 As a senior manager it is hard to keep track of the many articles and news stories on Brexit: What do you need to know, and what actions should you take? Have you not imported or exported outside of the EU before? Or wonder what Brexit will mean for your company? Get started and ask our Customs & Trade experts! 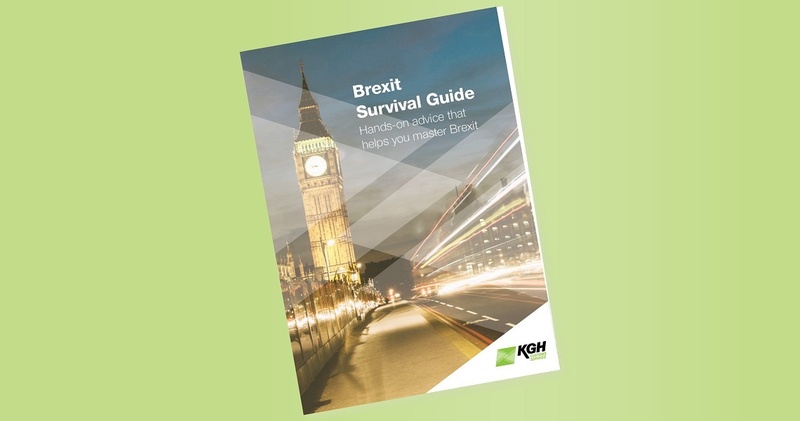 KGH’s Brexit Analysis Light provides you with the foundation to safeguard your trade flows post-Brexit. Make sure that you know your trade compliance gaps and obtain the necessary permits and licences to facilitate your imports and exports. Prevent costly delays or stops at the border – don’t fall behind! Of course, when you operate in an international market you need to be compliant with rules and regulations not just in your home market but also in each market where you operate. However, navigating regulations and ensuring compliant processes can be a difficult and heavy process that is hard to manage solely in-house. 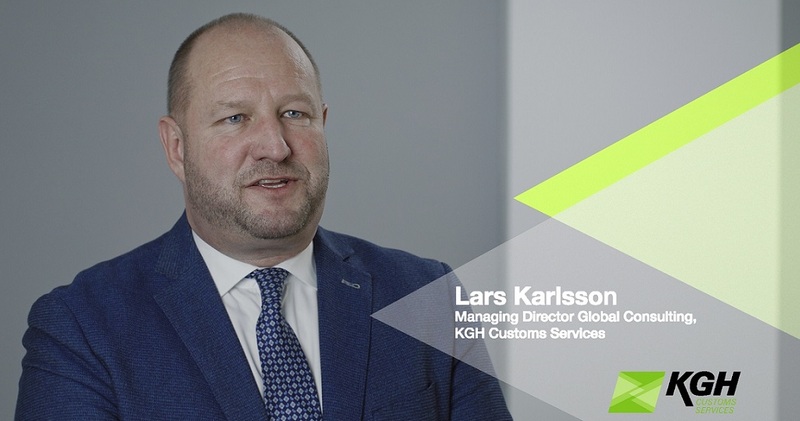 KGH has a thorough understanding of the customs regulations in the EU (and other parts of the world). We review your processes and help you ensure compliant trade management. We also optimize your trade management so you can take the opportunities that exist within the legislation. Which can help you keep costs for your trade flows – as well as time and risk – down to a minimum. Clearly, where you are and how you operate impacts your supply chain. By being aware of your flow of goods and how customs procedures affect your logistics set-up with lead times, transport routes, border crossings, the type and location of warehousing etc., you can create competitive advantages. These advantages are gained through harmonized customs handling processes that are integrated with your supply chain. Here, we help you identify obstacles for movement of goods and review your potential to secure, adapt and boost your supply network. Are you aware of all the trade advantages that come with good insight into free trade agreements, customs legislation and other related areas surrounding international trade? Advantages such as better sourcing, lower duties paid and better compliance management. Do you have a clear picture of what to do when you or someone else has identified errors or uncertainties in your customs management? How big is the “problem”, how do you resolve it and implement recommendations? As an objective and independent investigator, we review your current situation and propose suitable solutions to help you go forward – whether it is to support your business planning or after an incident has occurred. Making sure of the right classification of your goods can both significantly reduce costs and improve risk management. Misclassifications can lead to you either paying too high duties or suffering severe penalties. KGH supports you in reviewing the commodity codes (e.g. HS, EN, TARIC, tariff, customs codes) of existing article registers, recommending correct tariff codes for new articles, as well as applying for Binding Tariffs (BTI). We can also arrange tailored in-company training to teams and departments within your company to help improve your internal classification work. Knowing which free trade agreements exist, and how to take advantage of them, gives your business more value and a competitive edge. When you import, lower customs duties open up new potential suppliers, pricing and profit margins. At the same time, if you are an exporter, correct origin documentation leads to stronger customer relationships and less commercial risk. KGH helps you find and weigh up free trade possibilities as well as advising you on origin calculations and documentation. We can also arrange tailored in-company training to teams and departments within your company to facilitate how you work with origin and free trade. With the correct customs permits in place, you can take advantage of specific customs regulations and free trade possibilities. And together with well-documented routines, these permits will secure compliant, cost-efficient and smooth operations. KGH helps you identify which permits you need, manages the application process and helps with documenting the routines. Moreover, we help you handle enquiries from customs authorities. Everything to ensure that applications are handled correctly and that your permits are in place when needed. Receiving AEO status brings several benefits to your business, including better compliance, cost reductions and increased operational efficiency. Additionally, AEO status can have a positive impact on your brand, strengthening your competitive advantages. KGH provides a full-package solution to help you get there. We work with you all the way – from decision-making, preparation and development of processes and routines to implementation and maintaining the status. What’s more, KGH not only helps you achieve an AEO permit, we also help you maintain the status and get the most value in the long term. Learn more by filling in the form and talking to one of our experts. Watch the video. Prepare for Brexit. We have most of the information.